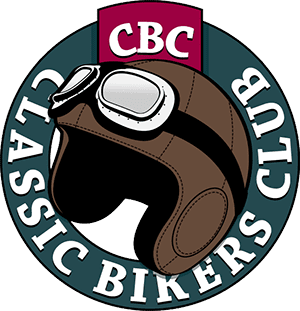 Win on a Sunday and sell them on a Monday isn’t just a cheesy cliché that applies to selling motorcycles, it’s also true of those sponsor or race-inspired paint jobs that have adorned sportsbikes over the decades. The trend started in the 1970s when manufacturers began to knock up replicas of bikes raced by names like Mike Hailwood and Phil Read. The ill-fated Honda Phil Read project wasn’t much more than a tarted up CB750F1/F2 SOHC. 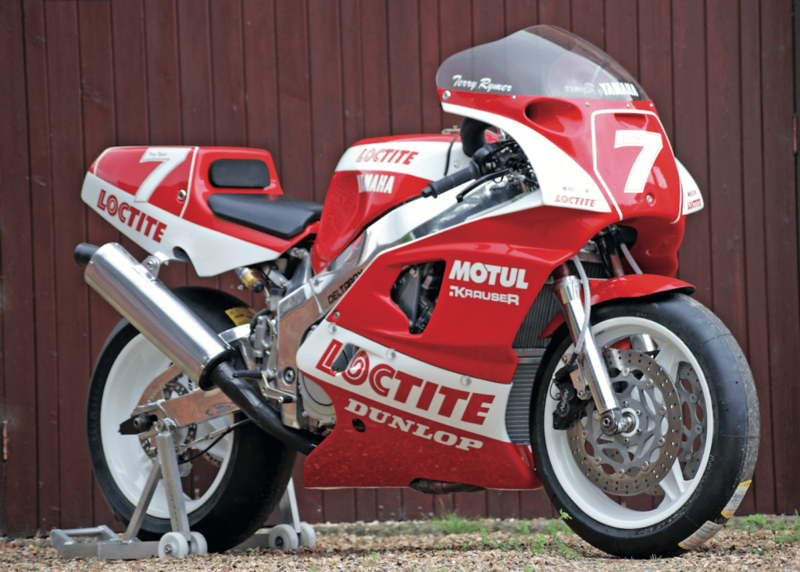 Meanwhile, Ducati made good use of the huge fairing on the MHR 900 and painted it to replicate Mike’s TT winning bike. Often, sponsor logos would be included. Some schemes are purely corporate. 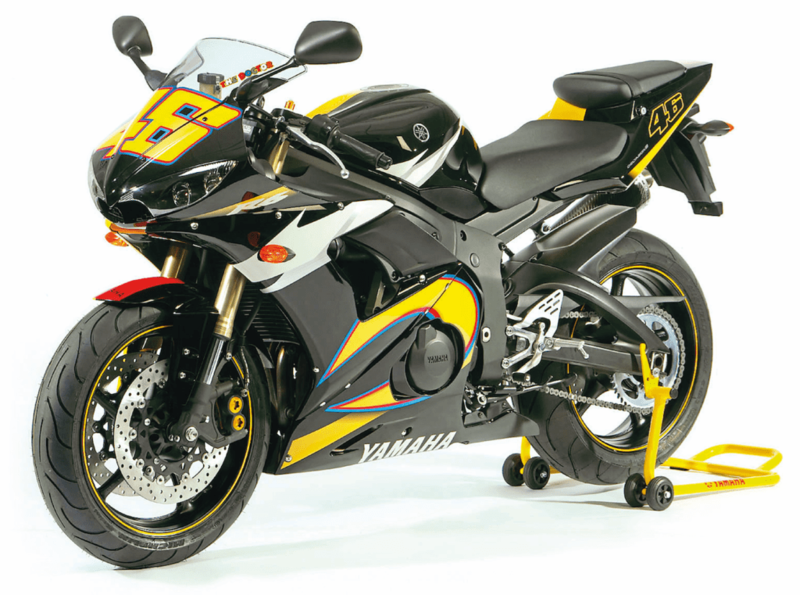 Think of the Yamaha speed-block stripes which have graced everything from works TZ750s to an FS1-E moped. Honda kept it corporate with their red, white and blue branding until the factory GP team was sponsored by Rothmans, with their branding all over Wayne Gardner’s NSR500, spawning a host of replicas, including the classic NS400R. It wasn’t until the 1990s that his fellow countryman Mick Doohan took over the GP/Rothmans baton, taking a number of titles with his delicious-looking Repsol replica. The Repsol colours are the first stop for most CBR or VFR based race-storation. Kawasaki have always majored on green, starting out in the late 1960s when they wanted a colour to help them really stand out. Since then factory-blessed teams, including the Muzzy team of the 1990s, would race ‘green meanies’, and they would take the 1993 WSB title with Scott Russell. Suzuki have no shortage of race paint schemes in their back catalogue. For any GT750 or GS1000 special those simple colours of the Heron palette are hard to beat. During the 1980s Suzuki took cash from wherever they could find it. Random brands Walter Wolf or Skoal Bandit – the chewing tobacco firm – suddenly become part of motorcycle racing in Europe. Was there ever a sweeter looking race bike than a Skoal Bandit clad carbon fibre framed 500cc two-stroke? 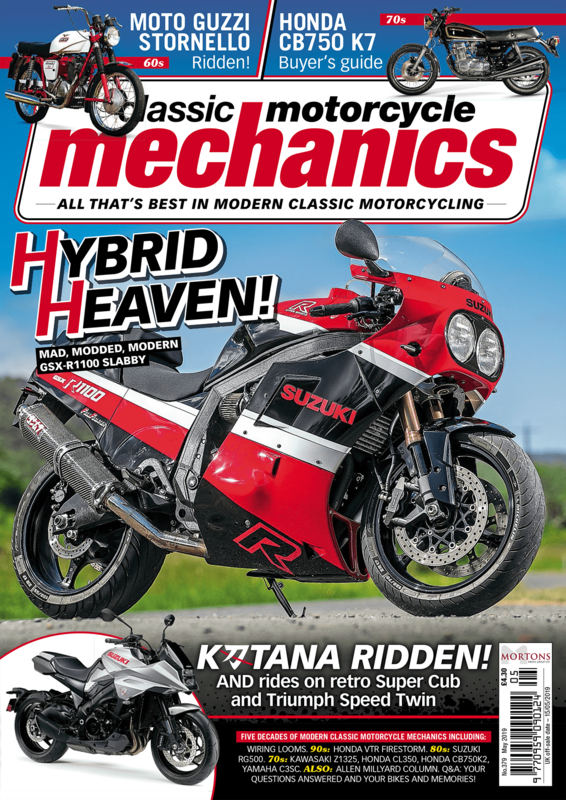 Read more on this feature in the April issue of Classic Motorcycle Mechanics – out in the shops NOW!